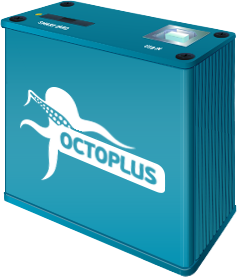 Octoplus Octopus Box LG v 2.1.9 is out! We have added world’s first support for LG G2, LG G3 and support for other models! * Before performing Unlock operations please don’t forget to create a Security backup.
? Fixed “Reading Partition error” during Write Firmware operation.
? Fixed “Stuck on Analyzing security” problem during Unlock and Repair IMEI operations.
? New QCN files were added into the Support Area.